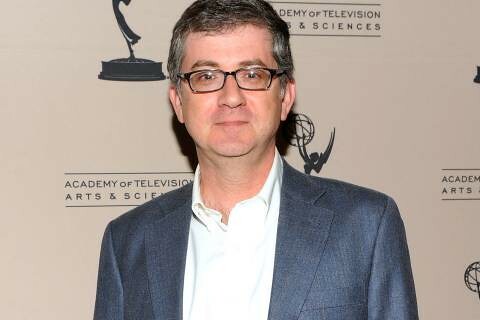 The Office showrunner Greg Daniels announced yesterday that the upcoming season, the show’s ninth, will be its last. The news is somewhat bittersweet. 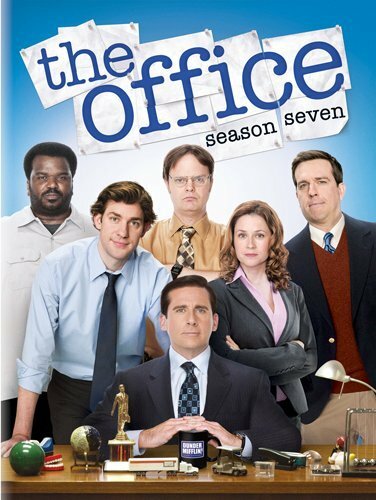 The Office was, at one time, one of the best comedies on TV and will no doubt be remembered as a show that revolutionized the single-cam network sitcom. But the past several seasons, particularly the Steve Carell-less eighth season, have meandered and at times felt utterly dull. “The last few years we didn't do arcs so much. We were pursuing episodic comedy. But the real heart of the show is these arcs that let characters have continuing stories,” Daniels said in phone interview. The downside of returning to serialized story arcs is Daniel’s commitment to showcasing the Jim and Pam characters. "The show's emotional center has always been Jim and Pam, and we are going to exploit that this season," Daniels said. Unfortunately, Jim and Pam have been consistently problematic and boring characters since their big wedding episode, “Niagara”, in season six. It’s smart for Daniels to end the show after next season, as a large chunk of the cast is moving on to other projects. Mindy Kaling is doing her own show on Fox and will only appear in a few episodes of The Office this season. BJ Novak is only slated for a handful of episodes as well. Rainn Wilson is staying at NBC and will continue to play the Dwight character in a spinoff of The Office called The Farm. And according to Daniels.It would have been unlikely that John Krasinski and Ed Helms would choose to return to The Office if it continued beyond the ninth season. While he can’t promise a Michael Scott cameo, Daniels did say that he would reveal the identities of the of the documentary crew that has been following these characters for nearly a decade…just in case anyone still cares about that. We will also find out who the Scranton Strangler is; my money’s on Creed. Or maybe Toby…yeah, definitely Toby. I think this last season is going to be fun and hopefully they won't fail the fans who have been watching since the beginning. It is time to say goodbye. It hasn't been the same since Carell left the show. I think fan will all agree that Michael Scott is sorely missed. I always hate to see characters that you've spent so much time with leave the air. I hope they end it right and I'd like to see something good for Andy and not be such a loser any longer. As for a spinoff with Dwight?? That doesn't evne sound watchable, but I'll give it a shot. I vote for Dwight as the Scranton Strangler, cross over with Law and Order? Ding Ding!